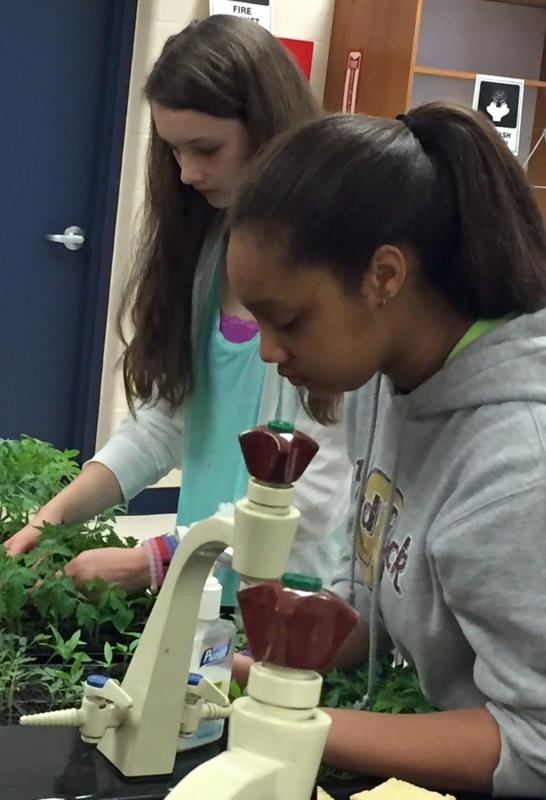 We teach students in grades K-12 a sustainable way to grow food. Our approach reinforces learning concepts and teaches students important practical life skills. Monthly lessons based on grade level cover topics ranging from seed starting and tree planting to vermiculture, beekeeping, and nutrition. H.O.P.E. Gardens teaches regenerative gardening, an approach that recreates the conditions in which plants naturally thrive. It’s inexpensive and easy to start because It doesn’t rely on chemicals, tilling, or any special equipment.